Essential oils are great for anybody to use but there are some stand-out oils for brides. Why? The wedding planning can be stressful and it can also take up a lot of time. Of course it’s different for everyone and whether you have a casual beach wedding or a party in a 5 star resort, you do have to think about a lot of fine details. You are also entering into a contract with your husband, and quite possibly changing your life forever. You are entering a new phase of your life too, with lots of new family members you are required to be nice to. There are lots of issues surrounding your wedding and marriage and essential oils can be your scented support system on the journey. Essential oils not only smell beautiful, they can help minimise stress, and help you focus on the things that really matter – like your health and happiness rather than the seating plan. Essential oils work in an holistic way with your own energy, emotions and thoughts to provide a connection to the divine spirit within you. Neroli is a traditional oil for brides as it’s best qualities are those of relieving anxiety and tension – the flowers being strewn over the marital bed to ease tension. 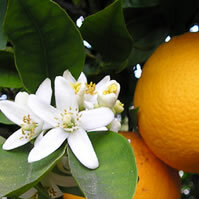 The word Neroli comes from the name of an Italian princess who brought the oil into popular culture a few hundred years ago. It is therefore quite a new oil to the filed of Aromatherapy, as many oils and tinctures of plants have been around for thousands of years. It is a wonderful oil to use as a perfume straight from the bottle from the moment your wedding fever kicks in. Use it when you are stressed about something not going the way you want it, or simply as a scent to help you cope with any mild anxiety. it is a beautiful scent to wear on your wedding day to give you a stunning, floral perfume and support your emotions and the butterflies in your stomach. This oil is an expensive oil and usually comes already diluted in jojoba to lower costs. The label will say “Neroli oil in 3% Jojoba. Men tend to love this oil to as it has a bitterness about it – it’s not too flowery or sweet. Great for men for the same reasons as women – relieve stress! A drop on his solar plexus chakra wouldn’t go astray on the big day. 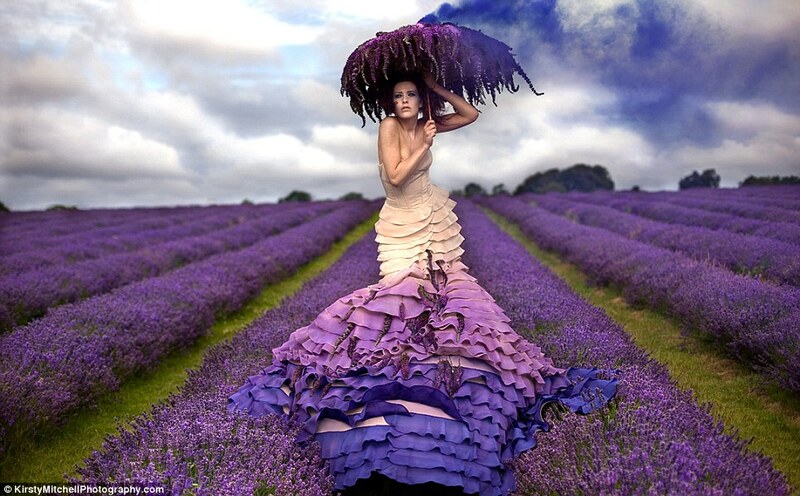 Lavender is the oil of calming, soothing and grounding. It brings all your scattered energy together. Lavender can be used to help induce sleep, to use in a bath when you a feeling overwhelmed, and to vapourise around you when you need to make difficult decisions. if you could only have one oil in your life it would be lavender as it has so many uses. It is the perfect first aid all because it helps cuts and wounds heal, helps burns lose their sting and is perfect for shock. Take some lavender with you to the wedding and have a huge sniff straight from the bottle to give you a blast of solidarity. Share it amongst the bridesmaids and if anyone has a headache a drop on the temples will aid the pain. This oil is made from the flower and it very definitely a strong floral oil! 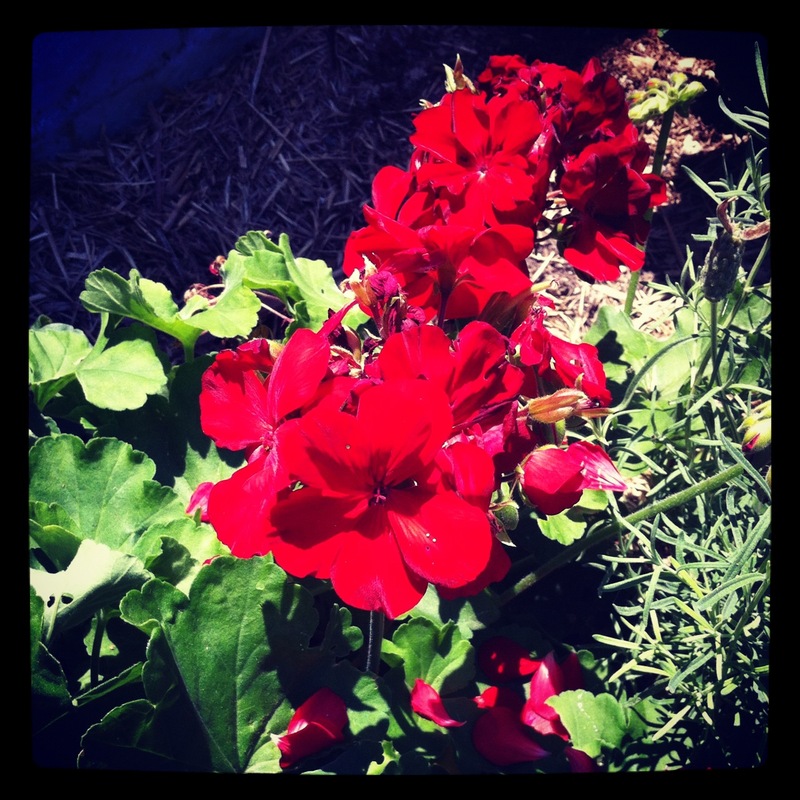 Geranium is another good oil for skincare -face and body. It is an oil of happiness and playfulness and is bright and full. I use geranium oil when I feel I need a boost, and when I need a bit of stability in my emotions. It’s great for brides who are quite emotional and teary and will help you on the lead-up to your wedding when you need help looking for the fun and joy in the process. It’s easy to get bogged down in the “doing” of the wedding but it’s just as important to enjoy and be present in this process too. 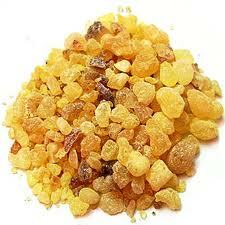 Frankincense is the oil of breathing deeply. By taking deep, slow breaths you will automatically relax. Vapourise frankincense oil in your home for relaxation and as an oil to help you connect more deeply with your spirit. Traditionally used in the Catholic church to inspire the congregation reach a meditative and spiritual state, it is also used as a symbol of faithfulness to God, a ritual in worship. This oil is also good in skincare and is particularly indicated for more mature or dry skins. Once again add some of this stunning oil into your rosehip oil and use a a facial moisturiser. I use rosehip everyday on my face and I couldnt recommend anything better and more simple. When you add some essential oils to it, it becomes a powerful softening and nourishing treatment. Stay tuned for My Top 5 OIls for Brides – Part 2 for recipes and a more detailed description of how to use them. This entry was posted in Aromatherapy basics & how-to's, Essential OIls, Good things come from this and tagged aromatherapy, clear your mind, daily ritual, essential oils, essential oils for brides, essential oils for stress relief, frankincense essential oil, geranium essential oil, happiness, lavender essential oil, neroli essential oil, nourishing aromatherapy body oil, oils for brides, rose essential oil, rosehip oil, scent, smile by suzannerbanks. Bookmark the permalink. Hi I don’t really get any spam which is great. There is an automatic plug-in with WordPress that takes care of most of them called Akismet and that seems to work fine for me. Thanks for reading, face cream. This is just a WordPress blog – not sure if that helps you?